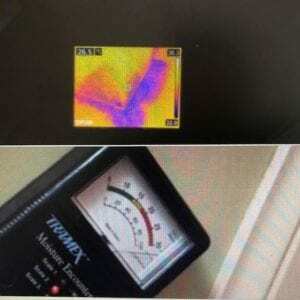 Water Leaks attract Termites – “Thermal Cameras” Assist In Detection. The Thermal Camera continues to assist us in the process of detecting possible issues, like leaks and moisture that lead to termites. Never second guess a leak and think you can deal with it later, as Termites love moisture and they both damage homes.. In a nutshell – The Thermal camera and the moisture meter are essential tools that we use at TPC, however they are limited in their ability to find live termites and or damage in all situations. 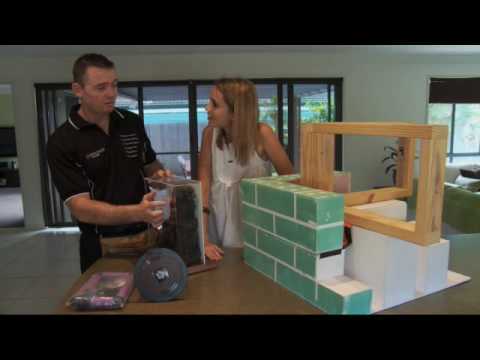 Our experience tells us that we perform our best when we use all the available tools along with our industry experience that leads to being a great inspector which in return helps the property owner. The moisture meter tells us a reading, the camera shows us the visual.